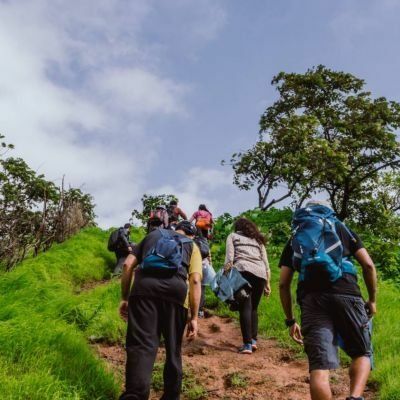 "A Nature Trail to Mumbai's Highest Point" is a trek to Jambulmal, the highest point in Mumbai which is located in the core of Sanjay Gandhi National Park Borivali (E) above the Kanheri caves complex. 'Jambulmal' is considered as the highest point in Mumbai at a staggering height of 468 meters (1535 ft) above sea level. 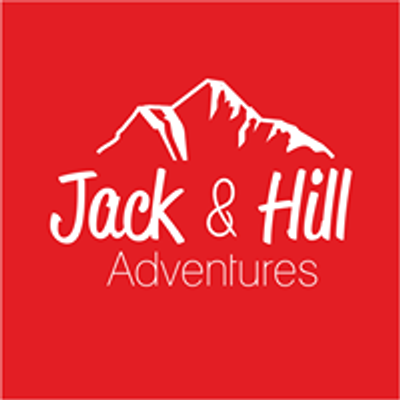 Enveloped by a dense forest in the core area of Sanjay Gandhi National Park, the trail is 2.5km from the gate of Kanheri Caves. 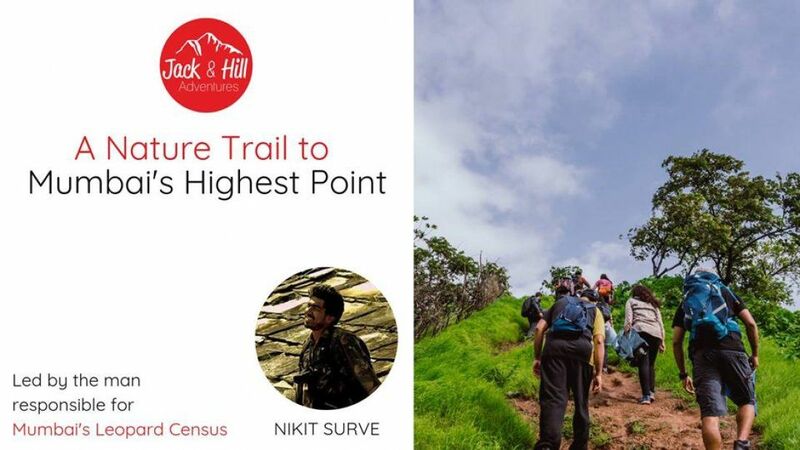 This trail is ideal for beginner trekkers and wildlife enthusiasts. At the top of Jambulmal, one witnesses an absolute amazing view of Tulsi and Vihar lakes along with a panoramic view of Powai to Dahisar. being on the highest point of Mumbai. - Trip ends by 12 - 1 pm. To ensure our clients have the best and quality, and keeping in mind safety is our priority, we have a limited to our group size.